Our Standard Cape reed thatch tiles (sunshine coast importer) provides a rugged, sturdy, stepped roof appearance and can cover almost any shape of roof. The stepped straight line finish provides that precise clean look so sought after by Australians. There insulating properties are amazing and the tiles provide a 90% water tight roof. 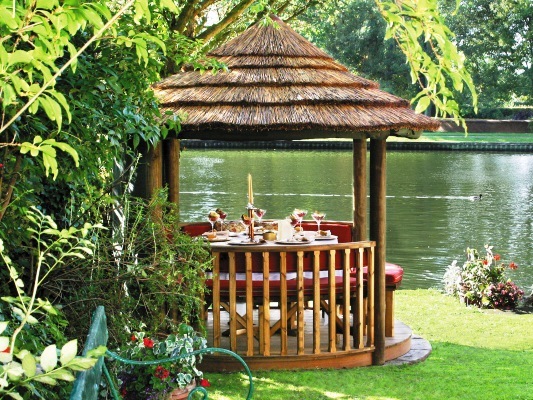 Grade A Thatch: All of our Thatch is manufactured in one of our factories in South Africa. Insulation: Our thatch is heat resistant. 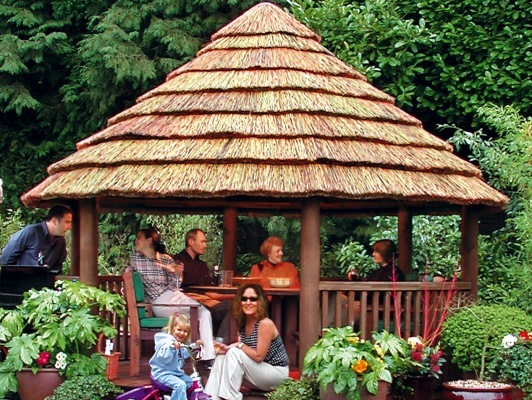 Because the thatch roof will not absorb as much heat, it creates a shade of up to 10 degrees cooler! Beautiful: Our African Thatch tiles have a gorgeous, rustic appearance. Easy Installation: We manufacture our African Thatch in standard sizes that make installation simple. Storm Resistant: We only use mature Cape Reeds in the manufacture of our thatch. This ensures that the reeds are strong. 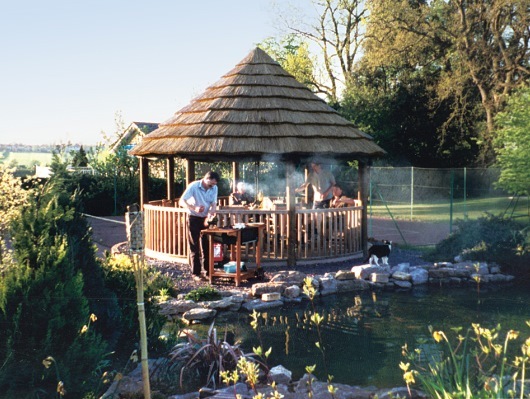 Combined with our proprietary manufacturing methods, our African Thatch is highly resi stant to gusts of wind. Description: The Cape reed corner thatch tile is used to cover the end of a 90-degree corner of a square or rectangular thatch roof. They are available with or without clips.